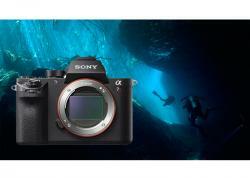 A simple yet powerful tool for your underwater photography. We all get excited to use a new camera right out of the box and sometimes don’t explore every feature we should. 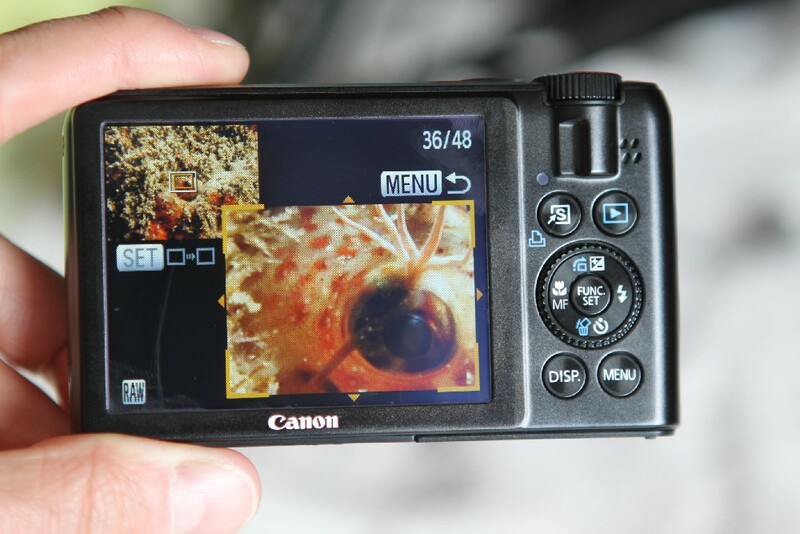 Recently I “rediscovered” the Focus Check on my Canon PowerShot S90, and it has increased the amount of "keepers" I’m bringing back from every dive. 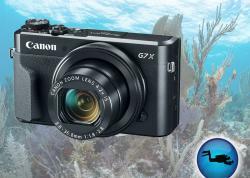 Focus Check is also a feature on the Canon S95, G11 and G12. Focus Check automatically magnifies the focusing area of the image during review (and playback), allowing you to see exactly where the camera has focused. This is particularly helpful with smaller apertures when you have a very specific focus-point. The other morning I was shooting with my Dyron 2 Element Macro Lens in surge, which was moving me around a good bit, when I found a blenny that was eager to pose for portraits. 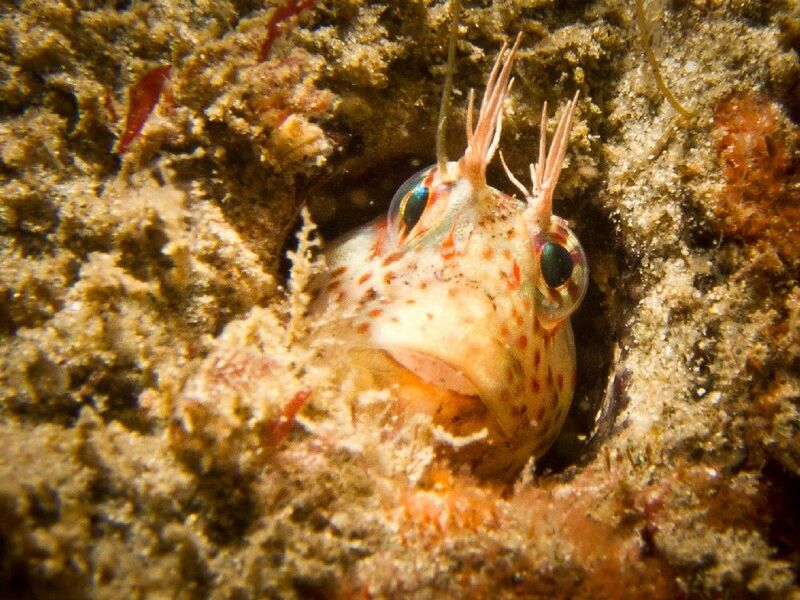 During dives past, I would shoot a lot of photos hoping that I got the eyes in focus, which would bring good or bad surprises when reviewing the images on my computer (since playback on the LCD screen is too small to see these tiny details). Today I saw the usual green Auto Focus (AF) frame before each shot, but got excited every time the 2-second image review popped up because of Focus Check. The screen shows the full image in the upper left of the LCD, but also magnifies the area inside the AF frame. In this case, if I saw the eyes, great. But if I missed, I knew the focus was off and I needed to try that composition again. And the best part is that I had that info right then and there where I could do something about it! Focus Check is always available in image playback mode by pushing display a few times (it’s the last option on the S90, after the display with the histogram). You can even zoom into the Focus Check with the zoom button. To activate it during image review, push the Menu button and scroll down to Review Info. Push the side arrow until it says “Focus Check”. Now go take great photos! Submitted by Anonymous on Sat, 2011-07-02 23:07. I agree. While attending the photo work shop in Anilao I learned how to use the focus check on my new camera and it improved my pictures 100 fold. Great tool on compact cameras.